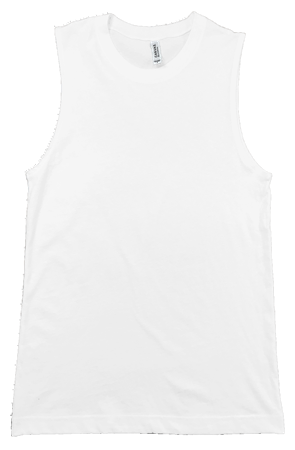 The most economical tank available. 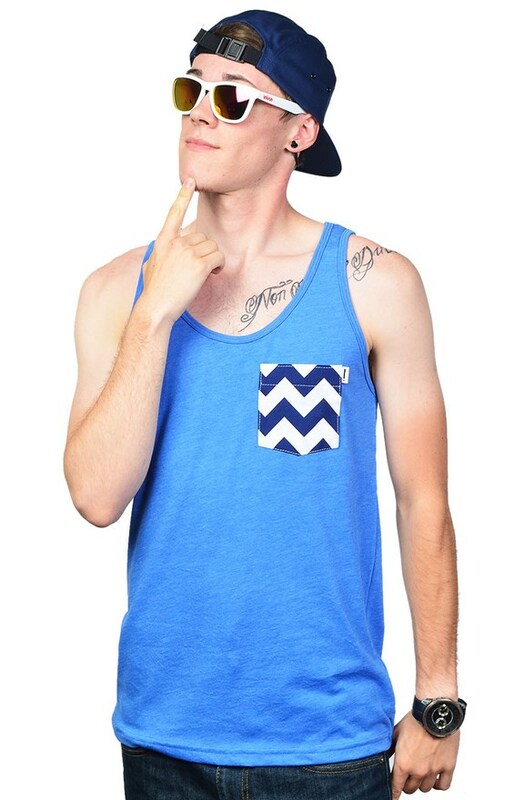 Nice piping around neck and arms match tank color. Super soft and an nice fitting drape makes this the nicest tank top for warm days. 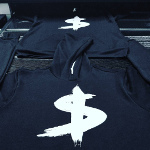 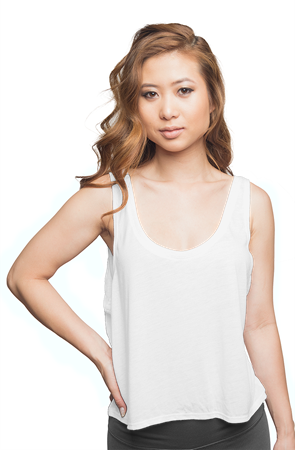 These super soft tanks feature a wonderful drape with the quality we've come to expect from Bella Canvas. 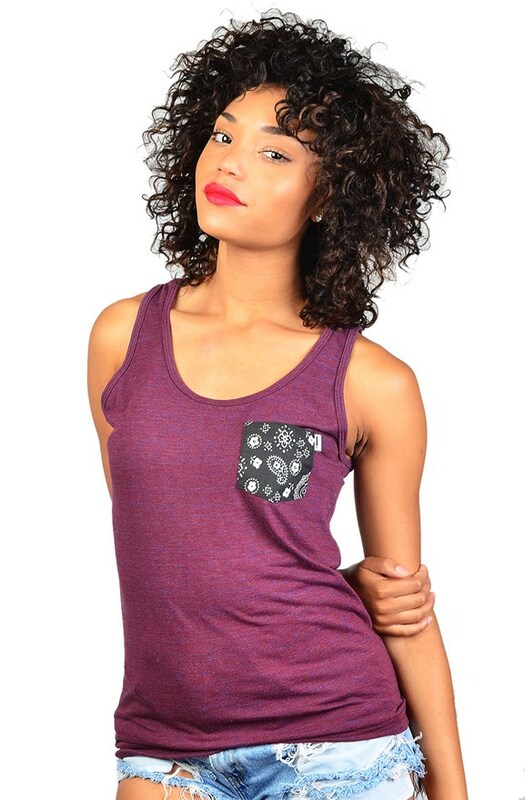 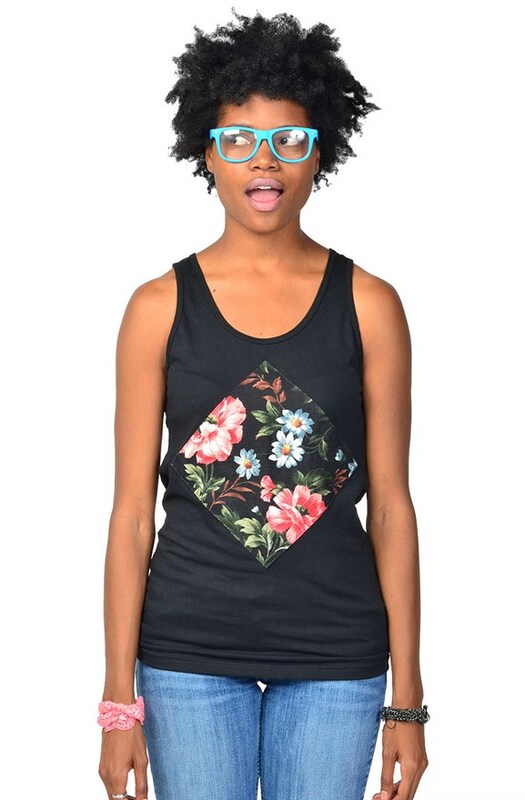 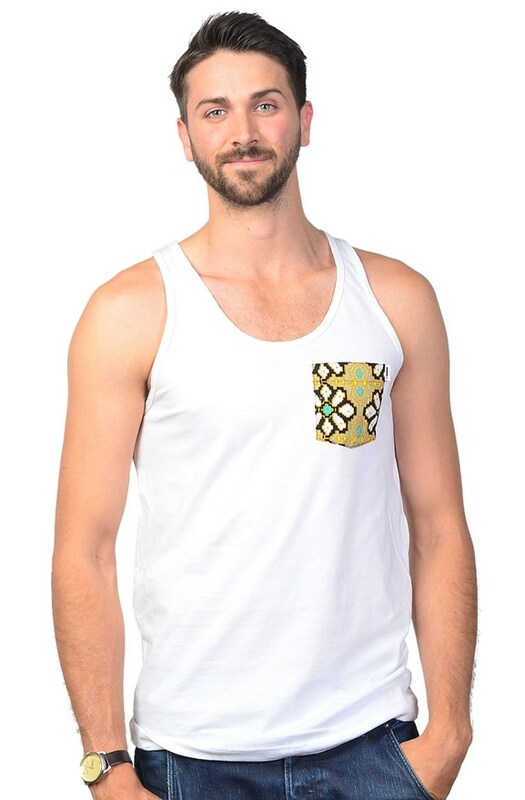 This Bella Canvas tank top features a nice wide rounded neck and a great overall fit. 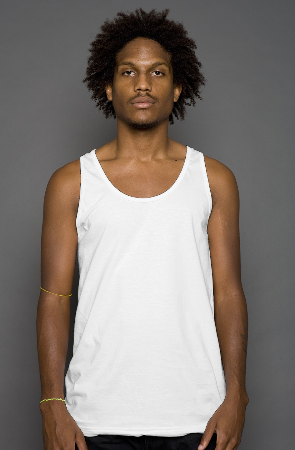 Superb premium tank. 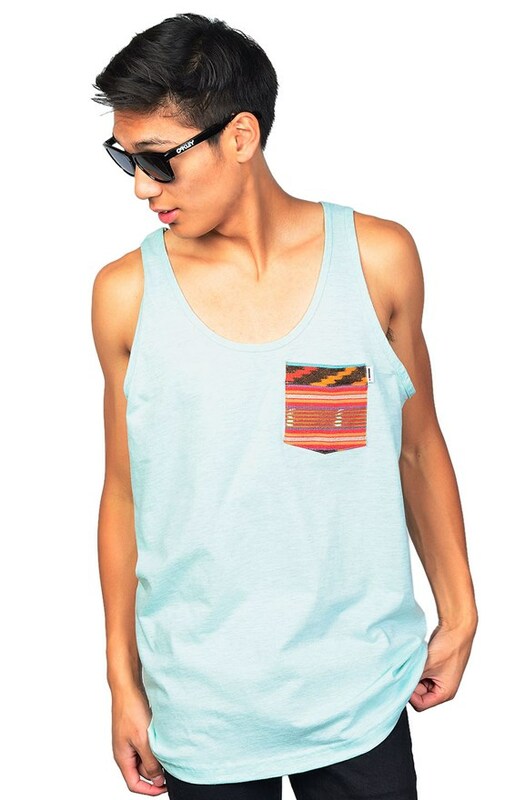 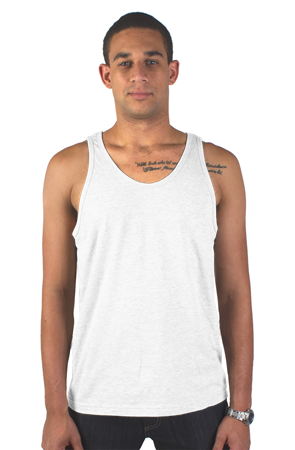 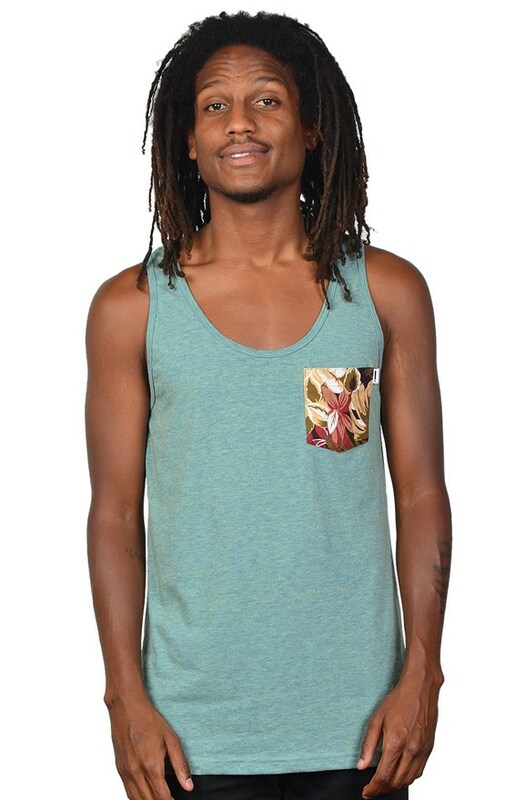 This is the ultra soft triblend version of the popular unisex tank. 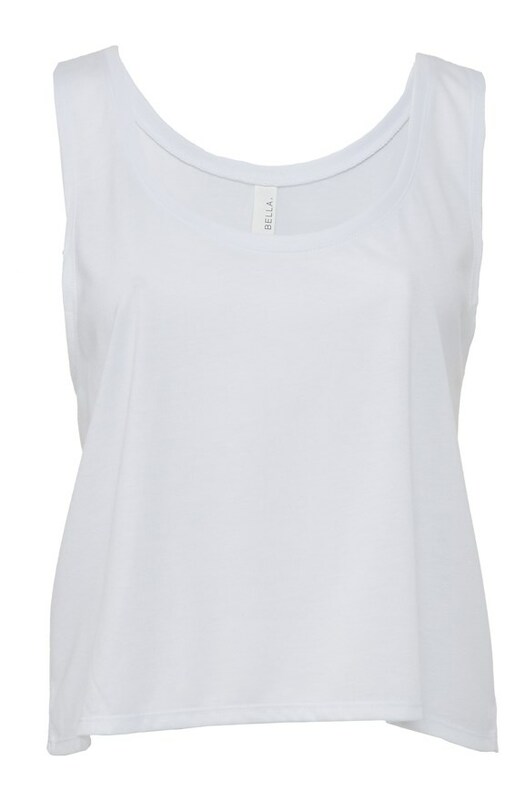 The super soft equivalent of the standard Bella Canvas tank top. 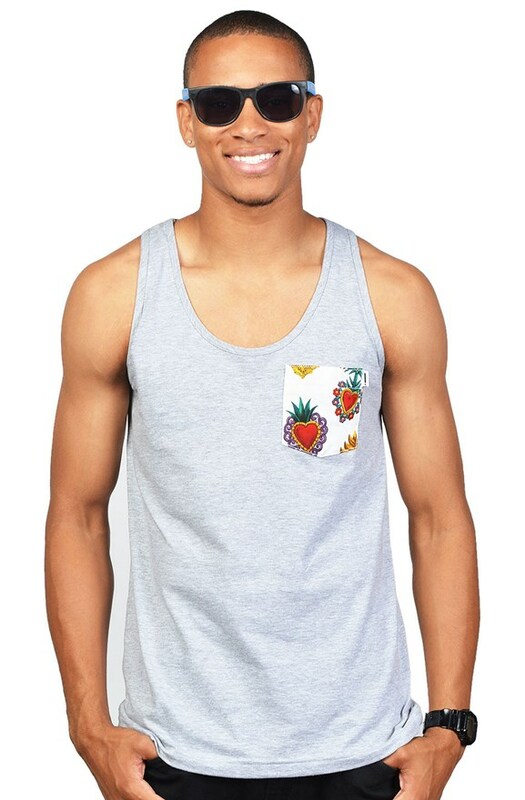 Don’t See The Tank Tops That You Need?